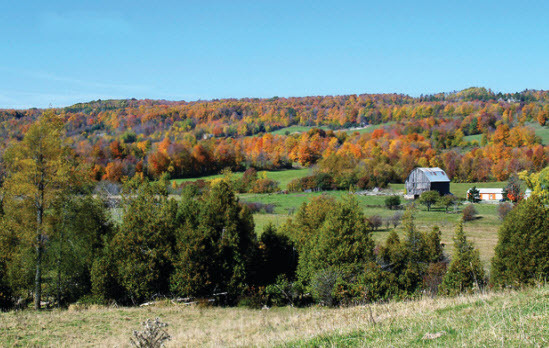 Clearview is an urban, rural and agricultural community. A part of the Georgian Triangle, Cleaview includes the towns of Creemore and Stayner and the townships of Nottawasaga and Sunnidale. Becoming known for their unique appeal, the Township of Clearview has trendy restaurants and pleasant ambiences. Enjoy the quaint and quit charm of this rural region and experience some the most appealing scenery and natural beauty. Creemore has a classic “rural downtown”, where many of the buildings date back to the 1980’s and earlier. Home to North America’s smallest jailhouse and the well-known Creemore Springs Brewery, Brewery, Creemore is steps away from the Highlands Nordic Cross-Country Skiing resort. With 25 kilometers of trails and the new 13 kilometers extension of the regional Rail Trail (linking Stayer to Collingwood), sports enthusiasts are bound to enjoy this area. There is no hospital in Clearview. 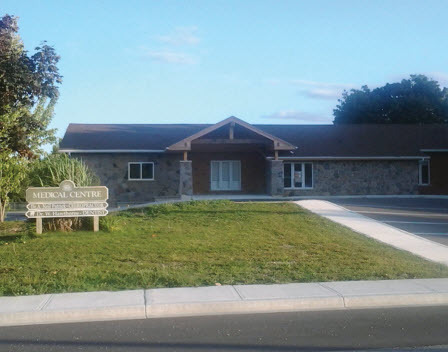 The Georgian Bay Family Health Team has two locations within Clearview. The Stayner Medical Centre has five physicians and the Creemore Clinic has three physicians to serve healthcare to the area.